Welcome back to Screenshot Saturday! 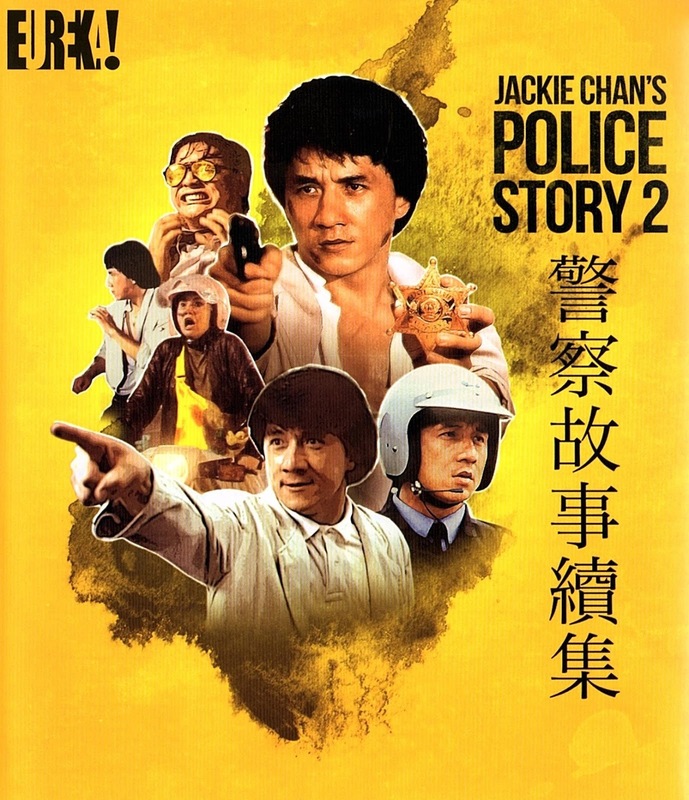 Today we are looking at the first sequel to Jackie Chan's smash hit Police Story with Police Story 2. This time Chan is up against a bomber and a lot of henchmen. This release of Police Story 2 comes to us from Eureka and is sourced from a recent 4K remaster of the film. This was done at the same time as the first Police Story, but it isn't the revelation that the first one was. Don't get me wrong, this film looks really great, but there is something about it that makes it lag a tiny bit behind the amazingness of the first Police Story's remaster. There are also two other versions of the film on this blu-ray, but I did not do screencaps for them. This box set of the first two Police Story films is a must buy for martial arts fans, Jackie Chan fans, or action movie fans.